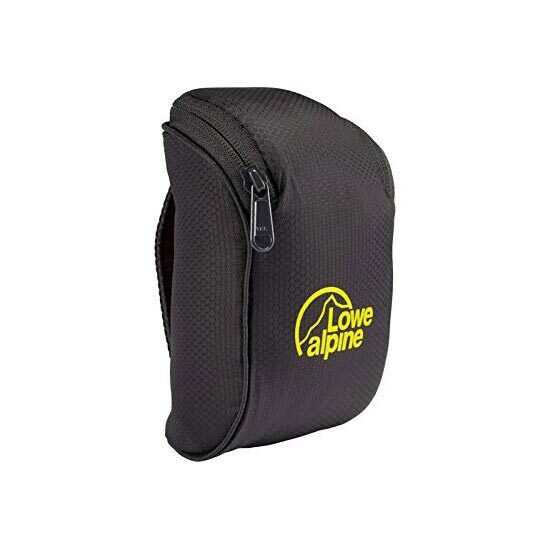 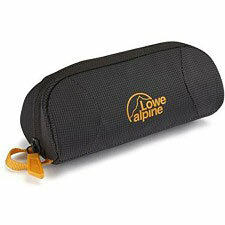 Lowe Alpine's Lightflite Belt Pods are designed to give the wearer easy access to small items such as matches, snacks, mobile phones, wallets, pocket knives, and more. 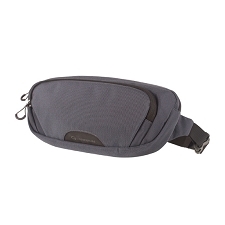 This convenient belt pouch is made from durable, hard wearing materials and can be attached to bags just as easily as it can belts. 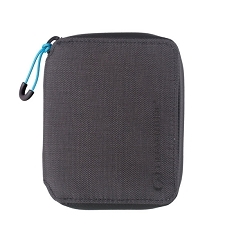 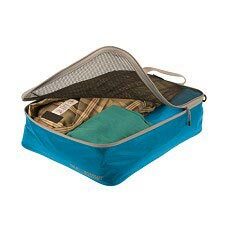 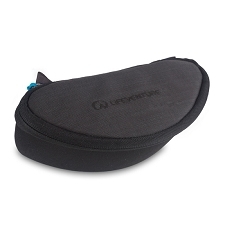 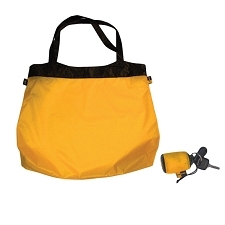 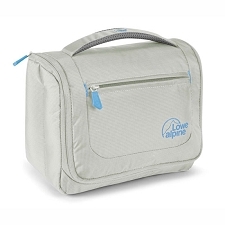 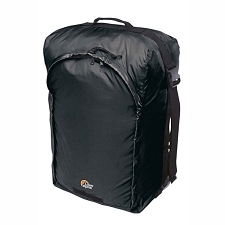 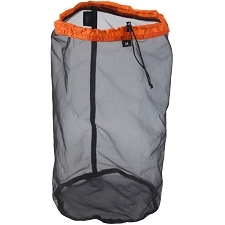 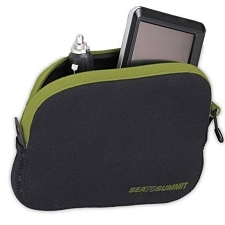 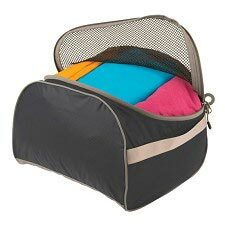 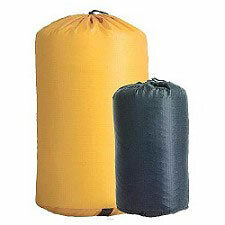 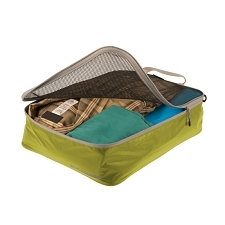 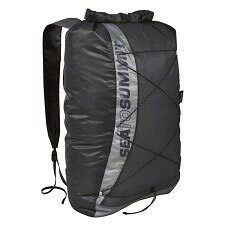 It is padded and is fitted with a zippered opening that keeps the contents safe and secure. Customer Opinions "Lightflite Belt Pod Large"